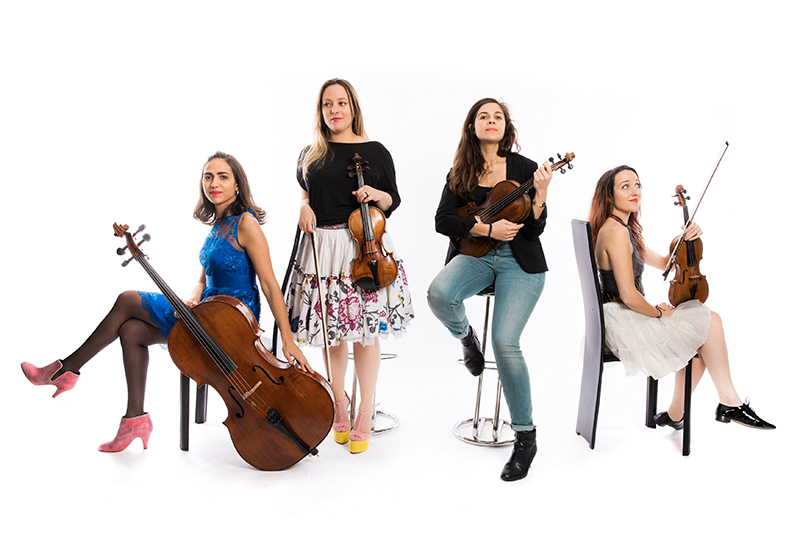 KKL Luzern and its resident orchestra, the Lucerne Symphony Orchestra, are combining music with culinary enjoyment and fascinating architecture. 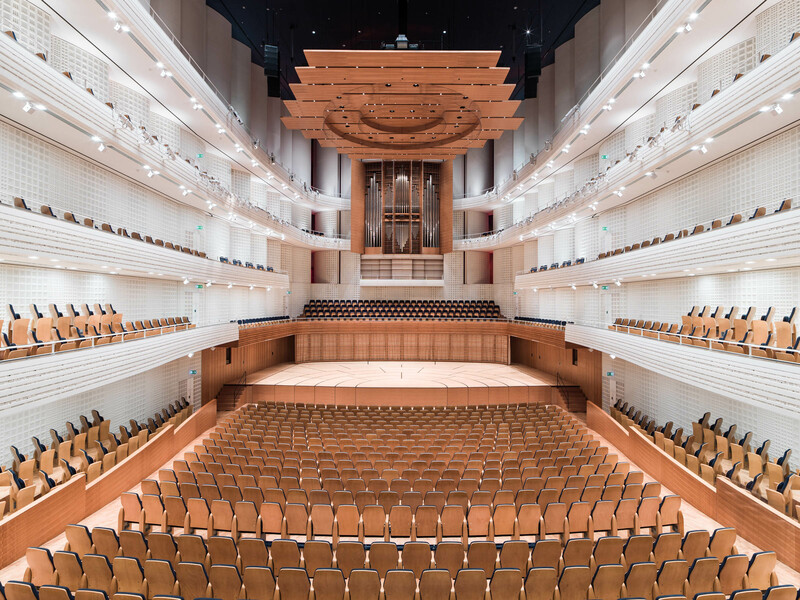 Enjoy a 60-minute concert combined with an exclusive tour of KKL Luzern. Experience the internationally unique architecture, discover KKL Luzern like you have never known it before, and get spoiled by our extraordinary cuisine team.